38 Governor's races are in the 2018 election cycle, including two - Virginia and New Jersey - up this year. Although the GOP holds an unprecedented 33 gubernatorial seats to the Dem's 16, and one independent (Bill Walker, AK), they will have to defend 27 of those seats in the 2018 cycle. Every post-World War II president saw his Party lose net governorships from beginning to end of his term, which is compounded by the fact that mid-term elections historically favor the Party outside the White House. Winning governorships and state legislatures will be critical to control of the 2020 Census and Congressional redistricting -- as most new state maps are drawn by state legislatures. 2018 is an opportunity for Democrats to regain ground and, at this point in the game, the numbers and history are on their side. 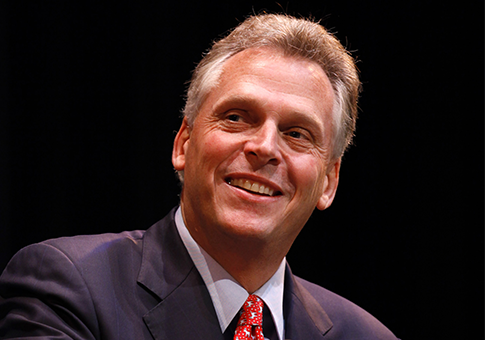 Virginia Democratic Governor Terry McAuliffe won his first term in 2013 with 47.8%, but cannot run again because Virginia is the only state that prohibits its Governor from serving consecutive terms. Although a swing state, Democrats have won every statewide election since 2009. In the 2016 Presidential, Hillary Clinton carried the state by more than 5%. 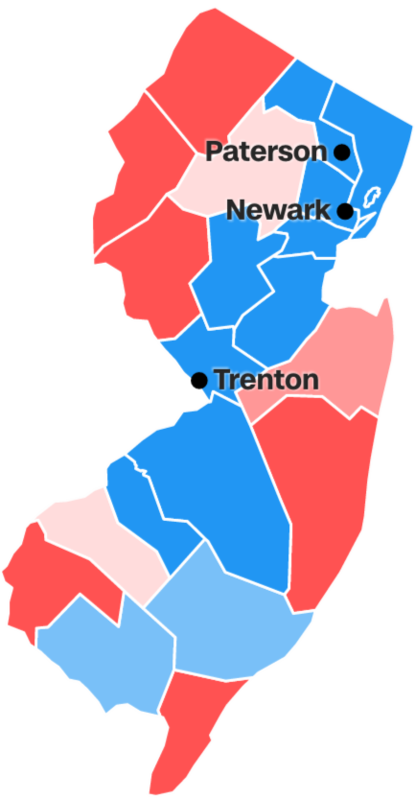 Christie, who won re-election to his second term with 60.3% is term-limited.